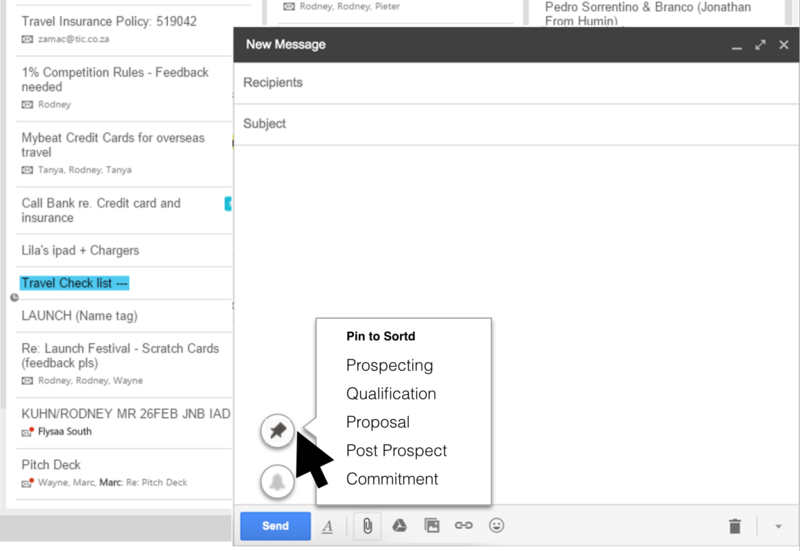 All new EMAIL SHARING capabilities! What do you want to use Sortd for? 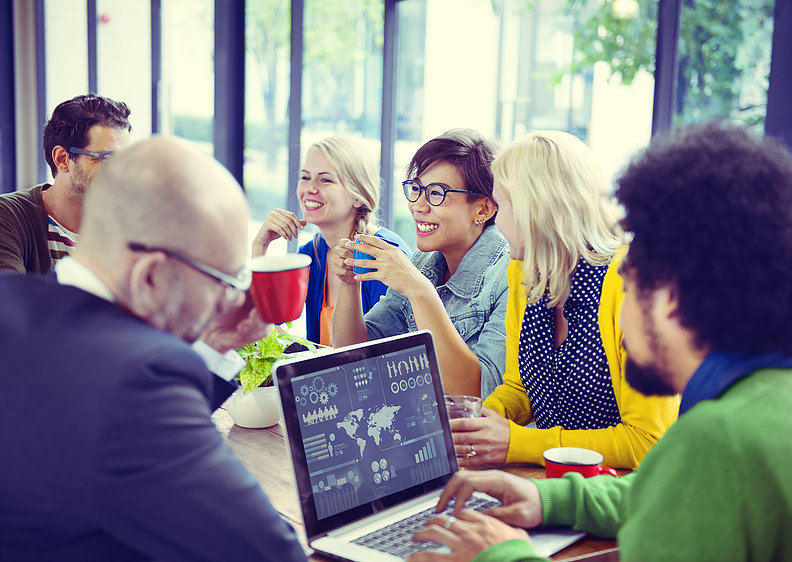 create flexible team planning boards. Sortd gets your Inbox organized. 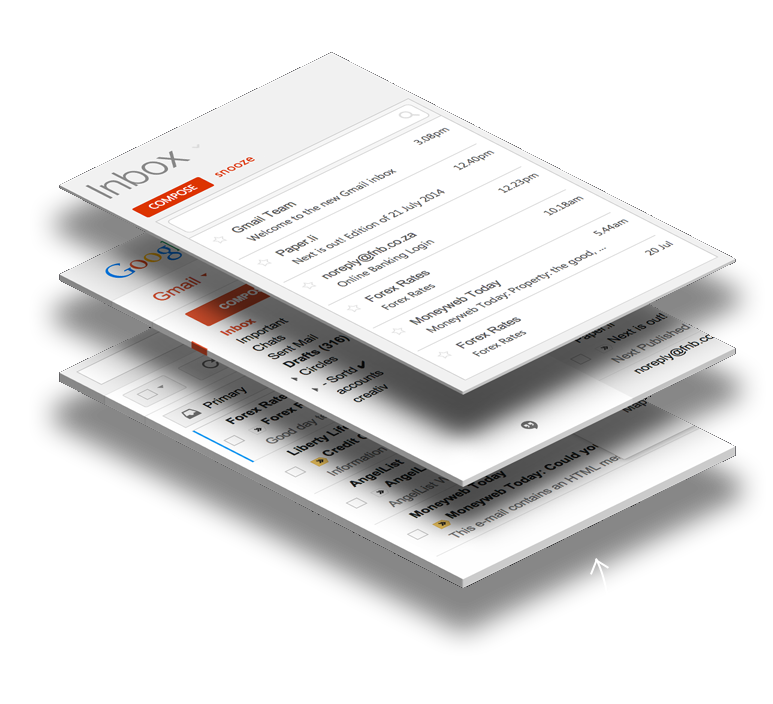 It brings your emails, tasks & priorities together in one intuitive workspace, and it works right inside Gmail! Supercharge your email productivity, with organized lists, reminders, email tracking, snoozing and renaming of subject lines. 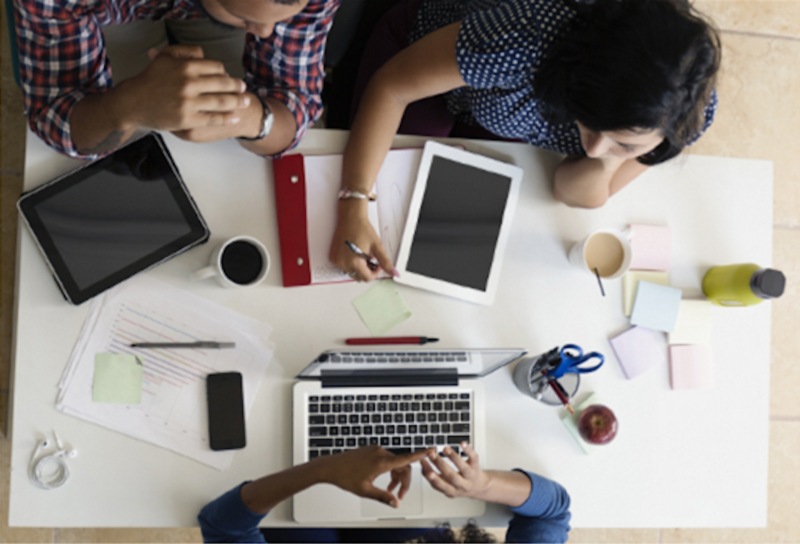 Collaborate with your team on email. 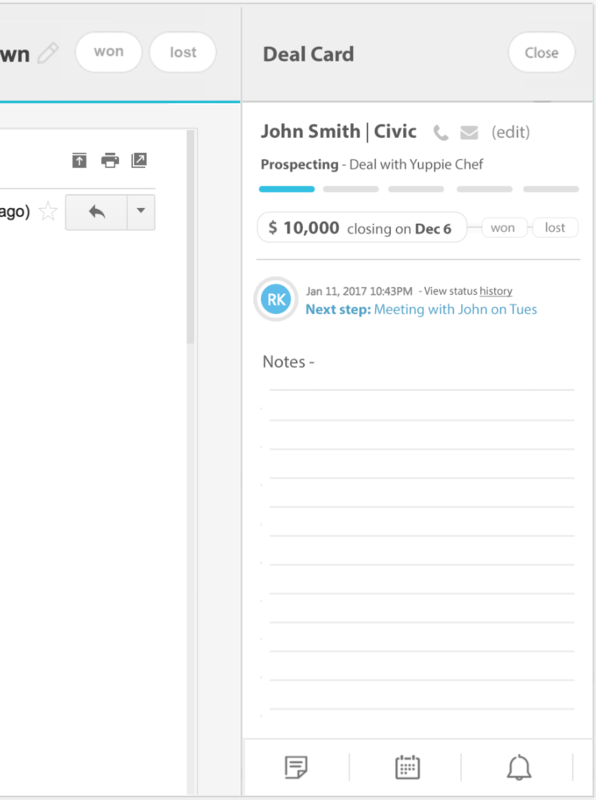 Assign emails & set next steps. With all new Email Sharing capabilities that eliminates CC's, BCC's or forwarded emails. 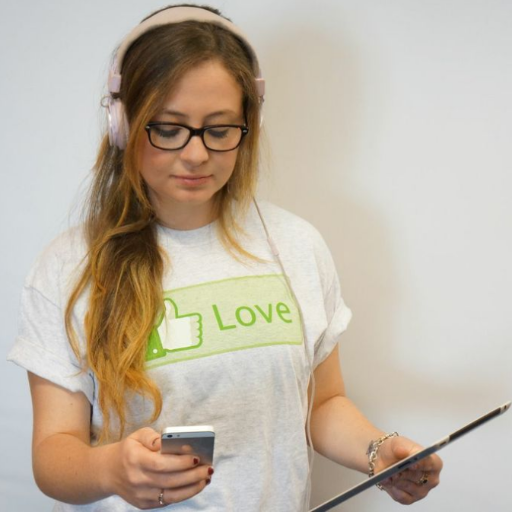 You flag, star and mark messages unread to try and stay on top of things, but your email gets messy and out of control. Here’s the problem - important emails get lost below the fold and you lose track. 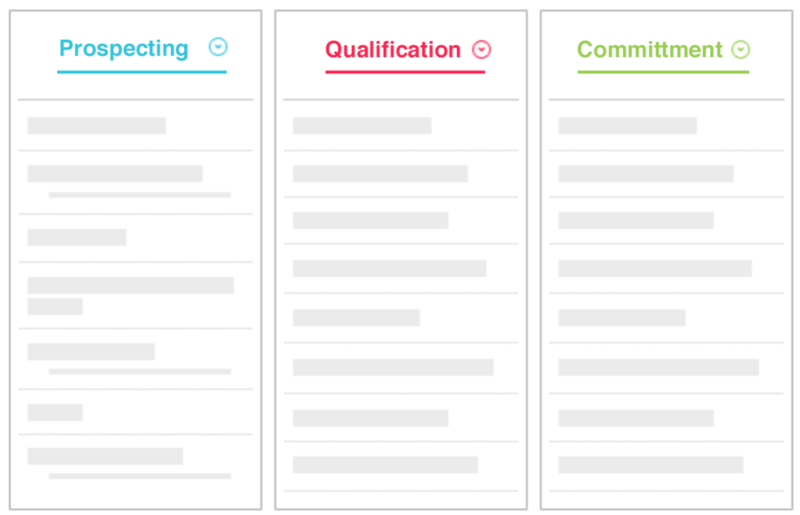 Sortd transforms your Inbox into a Zen-like experience, all organized with simple lists & drag 'n drop. 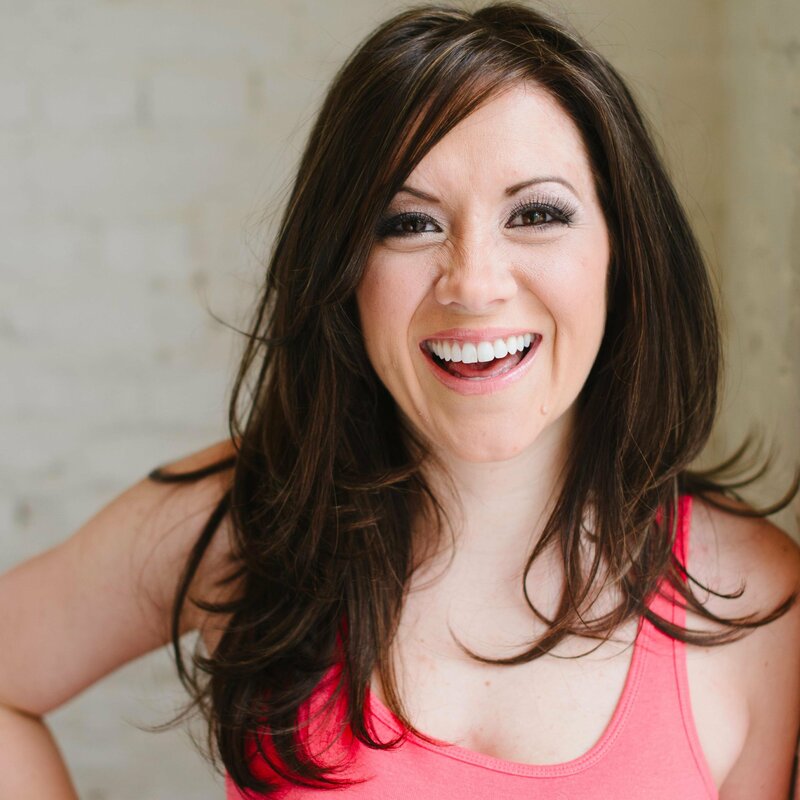 Join 80,000+ people who spend less time in their Inbox & more time getting stuff done! Available on mobile & now also right inside Gmail's mobile app! You can download the Sortd Mobile Companion App from the iOS and Google Play App Stores and also right inside Gmail's Mobile app. This is genius! far beyond than any other mail plugins i have seen. 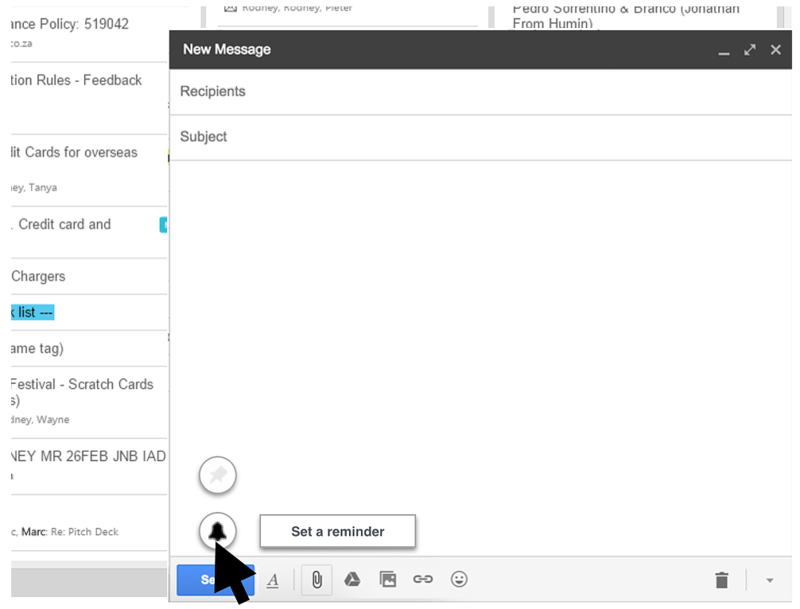 I am currently using the new google inbox and it did not excite me as much as Sortd! LOVING Sortd so far!!! Zipping through my emails and tasks. Loving the ability to prioritize right in my Inbox and rewrite subject lines. Sortd is unreal. Best thing to happen to me since being born. There are loads of useful email apps out there, but you already use Gmail. All your stuff is there, you know how to use it, you know where to find things. Plus Gmail is awesome! That’s why we built a Sortd to perfectly suit the way you work. 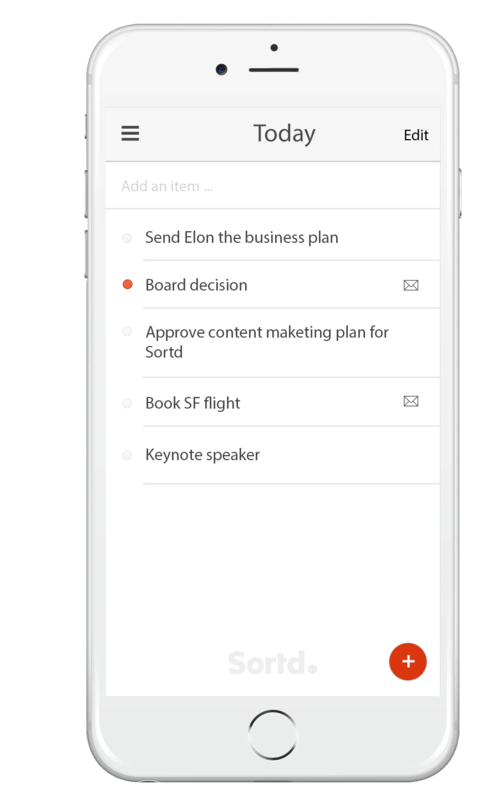 Sortd brings the worlds of organization and email together into one interface, right inside Gmail, where you spend oodles of time reading and responding to emails already. No need to switch to other apps to get organized. Emails, tasks, deals ... in one place, inside Gmail! No need to switch to another app to plan and prioritize – plan your day right inside Gmail. 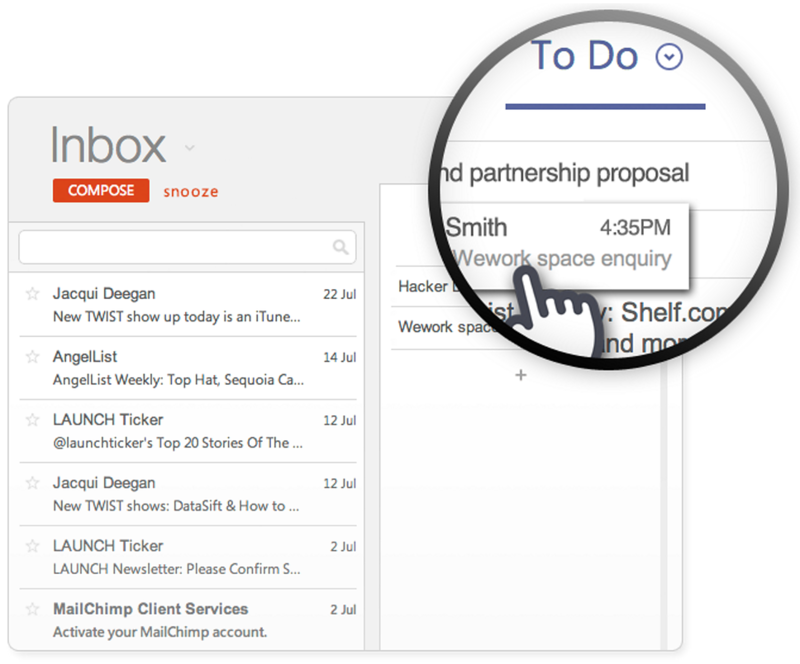 The spatial screen layout shows you all of your emails and tasks in a single view. With a neat column layout, you can customize Sortd to best fit your email workflow. Change list names, add as many as you want, and drag-and-drop to re-order. With Sortd, you decide where stuff goes. 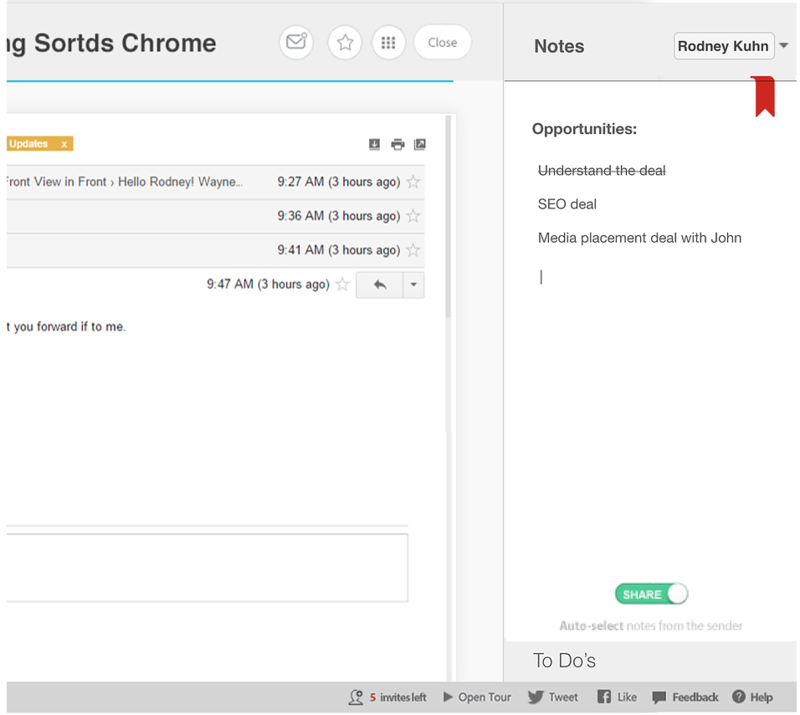 Sortd is a workspace for tasks and emails, so you can break free from your Inbox and focus on getting things done! Snooze your Inbox and read/reply to email right from your lists – it's easy to align your email habits with your goals. 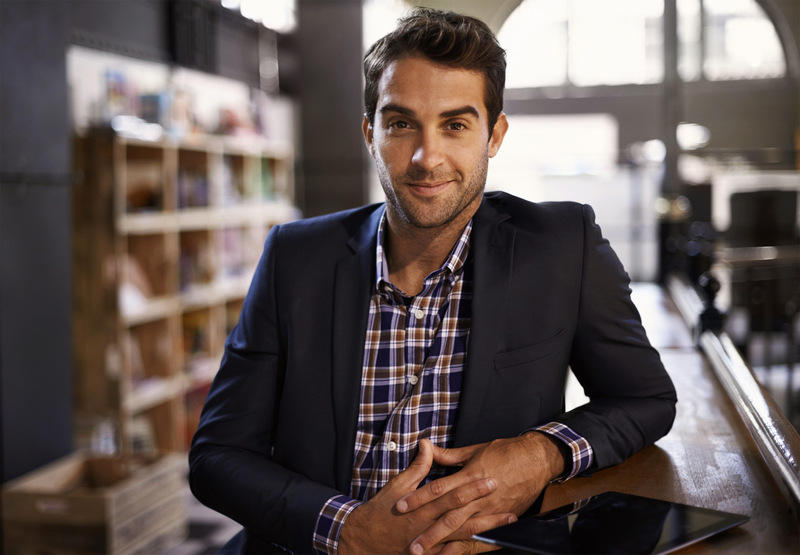 Separate the signal from the noise so you can focus on the emails and priorities that count. If an email is important, just drag it to the top of your list. Sortd has Email tracking, reminders and follow-ups especially for those items that you need to chase up. With your follow-up list always in view, it's easy to keep track of loose ends. Now that you always have important emails in view, Inbox zero is a reality. Welcome to clutter free email.